Do You Own GRUNDIG CUC 1829 (M 84 211 / 8 IDTV) Television? Do You Want To Know How Easy It Is To Do Repairing, Servicing, Maintaining or Rebuilding of Your Lovely GRUNDIG CUC 1829 (M 84 211 / 8 IDTV) Television? Then all you need is this superb Repair Service Manual written in PDF format. Forget purchasing those costly Repair Manuals/ Softwares. 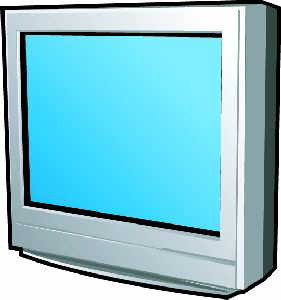 This repair service manual gives technical repair information of every part of the GRUNDIG CUC 1829 (M 84 211 / 8 IDTV) Television and is readily available for instant download.